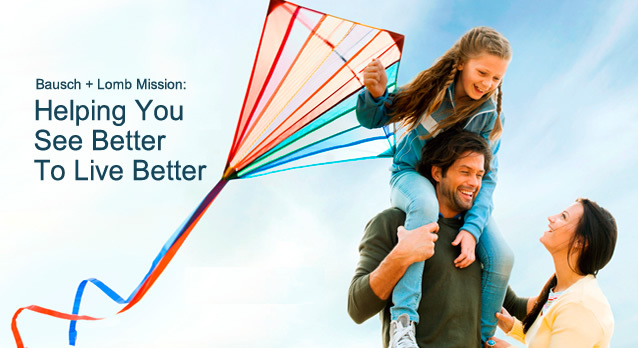 Enjoy a fresh lens feeling when you put on your contact lenses. 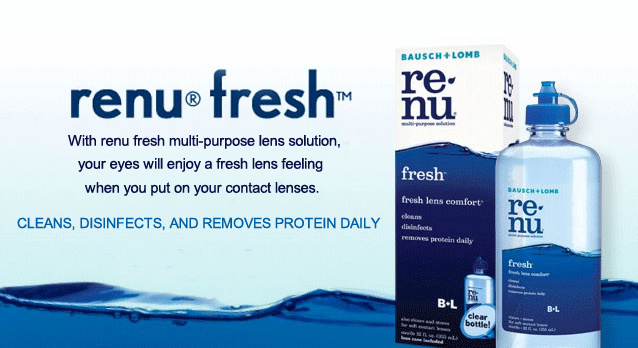 Bausch+Lomb Computer Eye Drops provide instant moisture for eyes that are dry and irritated due to prolonged computer use. 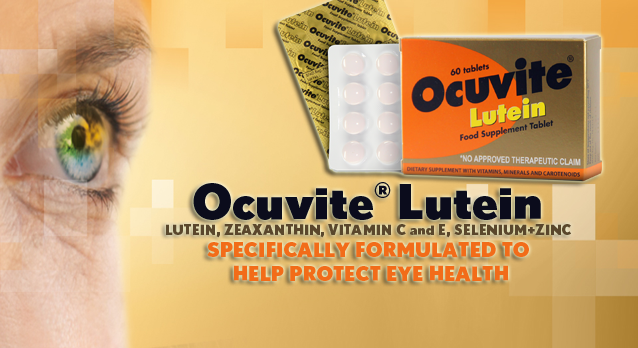 Maintain healthy eyes through science based eye nutrition. Your doctor can recommend vitamins and nutrients that can help to maintain optimal eye health and prevent age related eye disease. Do your eyes feel irrirated? Do they sting or burn? Are they constantly watery and red? You might have dry eye!